Our 7.5T and 15t-18t truck mounted sweepers are available as part of our operated hire division with fully trained and experienced operators. Compact/ pedestrian sweepers are available as part of our operated hire division, with highly qualified and trained operators. Go Plant Fleet Services’s Back to Black sweepers are the ultimate deep cleaning machine designed and built for both emergency and non-emergency spill response. Whether dealing with oil spills, chemical spills or other liquids and hazardous materials, our beam sweepers will bring whatever surface Back to Black! With high-pressure water systems and high spec configuration able to remove oil on roads, ingrained staining and debris from any hard surface, our beam sweepers specialise in reconditioning surfaces such as airport runways, roads and race tracks to a near new condition. These high specification vehicles also trim, plough, and sweep away any overgrown vegetation on roads and highways in one single pass – leaving the roads as clear as the day they were laid. From our experience we know rapid response and prompt action are key to containing emergency oil and chemical spills. Available 24 hours a day, our highly trained professional operation teams are equipped with the latest technology for spill control and emergency spill response procedures. Our national network of rapid response depots ensures that we can mobilise at a moments notice making us the number one emergency spill response company. For oil spill response, control and planning, emergency or not get in touch with Go Plant Fleet Services today! The Go Plant Fleet Services combi unit fleet is available for self drive or operated hire anywhere in the UK on short or long term hire. Our 7.5t and 15t- 18t truck mounted sweepers are available as part of our short term hire division with fully trained and experienced operators. Compact/ pedestrian sweepers are available as part of our short term hire division, with highly qualified and trained operators. The Go Plant Fleet Services combi unit fleet is available for short term hire anywhere in the UK. We offer a gully tanker or jetters on Short Term Rental. Our fleet of short term rental vehicles includes 3.5t and 7.5t cage tippers, available for short term hire throughout the UK. Our 7.5t and 15t-26t refuse collection vehicles are available UK wide for short term rental hire. With a huge fleet of highly reliable large sweepers, Go Plant Fleet Services is the UK's no.1 choice for truck mounted sweeper contract hire. Compact/Pedestrian vehicles are suited for use in confined or pedestrian areas because of their small size and high manoeuvrability. 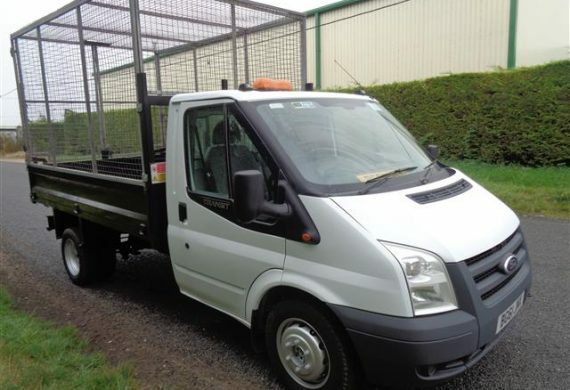 The Go Plant Fleet Services combi unit fleet is available for contract hire anywhere in the UK. We offer gully tankers and jetters on contract hire at amazing prices. 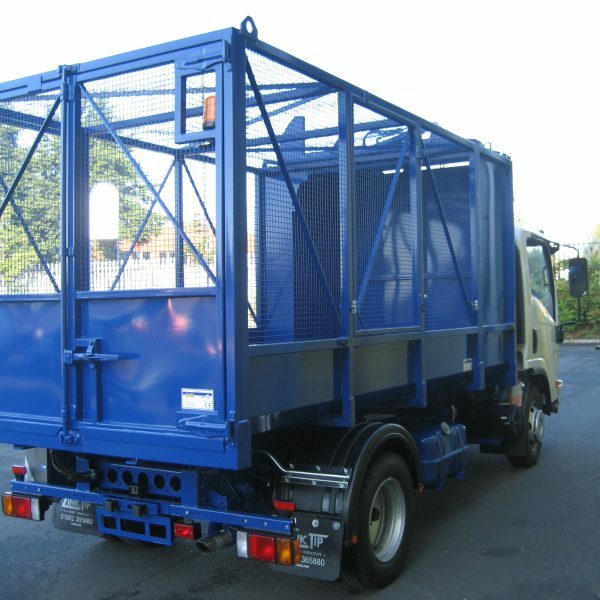 Our 3.5t and 7.5t cage tippers are available for contract hire and can be used for variety of applications including municipal, commercial, ground care or private spot hire. Our 7.5t and 15t-26t refuse collection vehicles are available UK wide for contract hire. 3.5t cage tippers measure 3.2 x2m and can be used for a variety of applications including municipal, commercial, ground care or private spot hire. 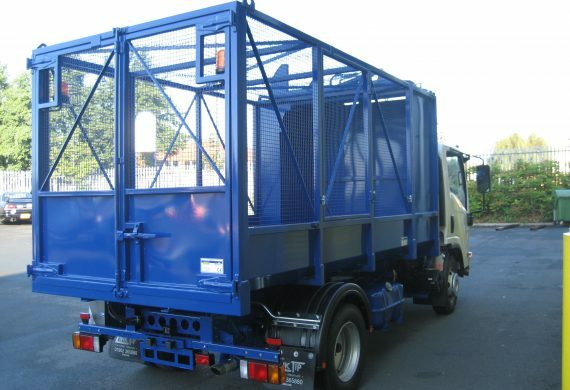 Our cage tipper vehicles are maintained to the highest of standards, and supported by their nearest regional service centre to ensure reliability. Specifications include beacon, reverse alarm and immobiliser for safety and security. 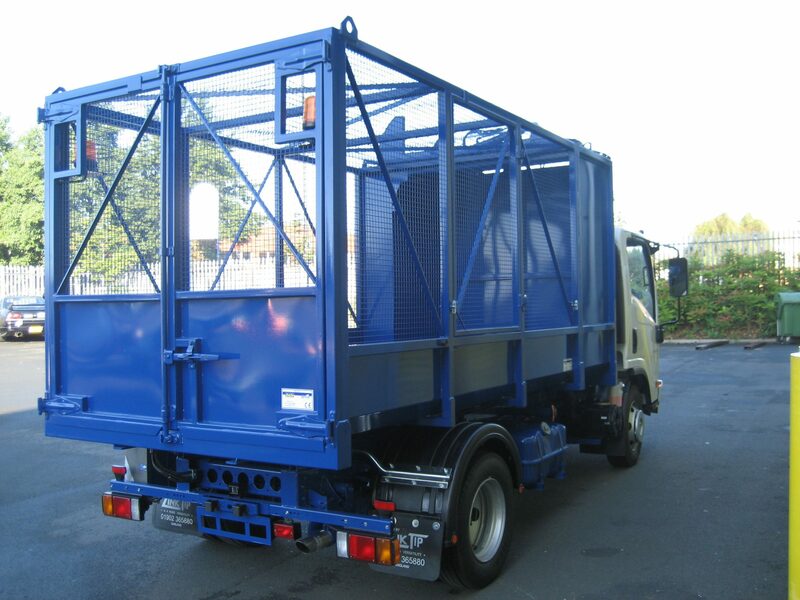 3.5t cage tippers are available for contract hire throughout the UK for a wide range of contract lengths. We have unique experience in the contract hire market and can tailor your hire solution to your exact requirements. 7.5t truck mounted tippers feature high specifications and can be chosen with either caged or drop sides dependant on your requirements. 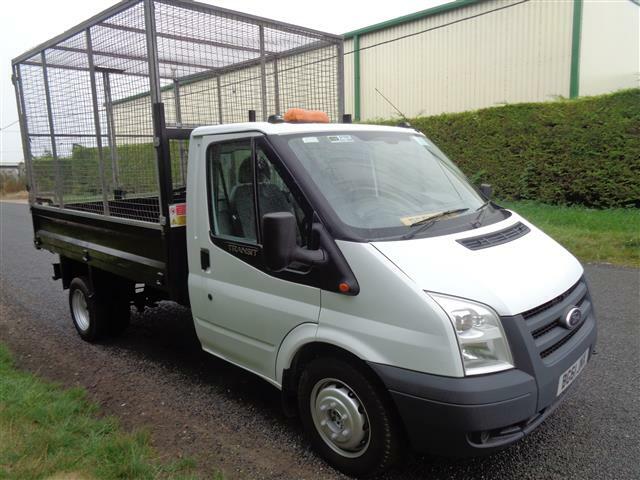 Specifications include 500kg tail lift, hinged tailboard, side sliding doors and barn style doors. 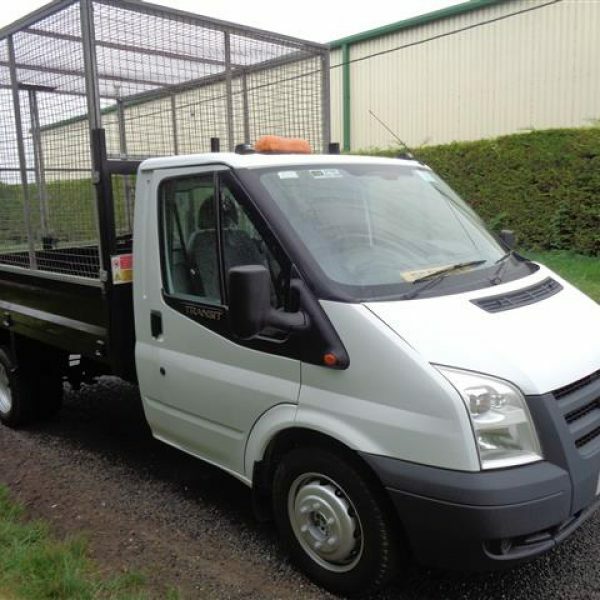 Our 7.5t cage tippers are available for contract hire UK wide, and we specialise in creating a tailor-made hire solution which meets your needs. We consistently achieve the highest standards of maintenance on our fleet to ensure unrivalled service delivery. Why Become A National Account? The Go-Plant.co.uk Site is owned and operated by Go Plant Limited (t/a Go Plant Fleet Services), a company registered in England and Wales with registered number 03121752, whose registered office is at Jarvis House, 157 Sadler Road, Lincoln, LN6 3RS, UK.